Travelling, visiting, discovering new places does not always have to be expensive. The most important thing is to get prepared and plan few things beforehand. I know being spontaneous is so cool and rewarding and exciting, I do agree. This is a kind of other type of experience which sometime can turn out quite expensive though with booking expensive transport, with eating at places not recommended, with paying double for services unneeded. So then if the hot last minute deal appears with Eurostar, or with Easyjet, you are ready to come over with this comprehensive list of 15 tips on how to explore Lyon on a budget. How does it sound to you? Well, check them out and I hope I will encourage you to discover this amazing French city. This is very savvy way of discovering the city! Handy, useful & easy to get and help you experience all the best what the Lyon can offer. So you can buy it for a 1 or 2 or 3 days. It provides you with the FREE access to many museums, shows, guided tours, programmes etc; it gives you reduced prices on leisure activities, along with the unlimited use of the public transport system. 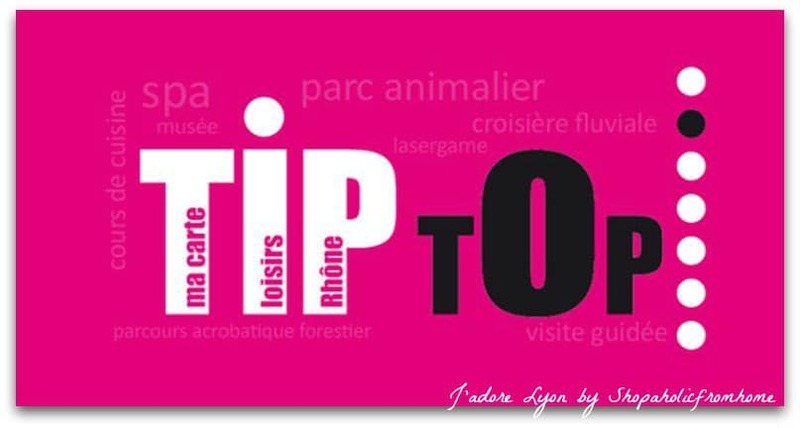 Discounts are also provided on the hop on hop off bus tour, the opera and theatres, bicycle and electric taxi tricycle hire, France Adventures and the aquarium. You can buy it online and get 10% off or in the Lyon Tourist Office at the Place Bellecour or Vieux Lyon for €22 or €32 or €42. Make the most of the tickets fares for the bus, tube. 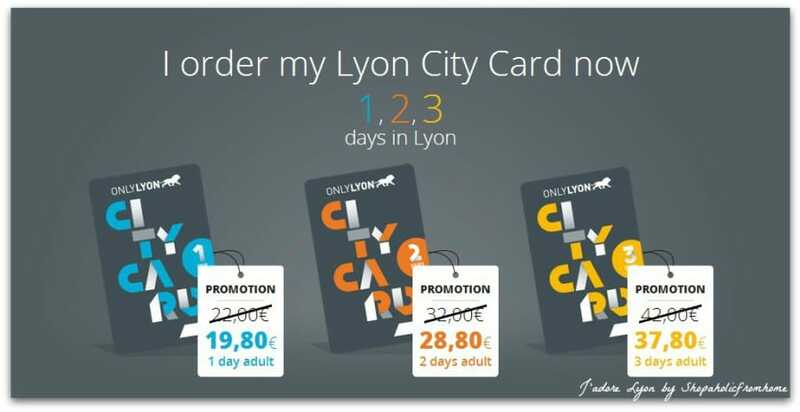 Depending on how long you are staying in Lyon, you can consider buying the Lyon City Card for a day, two or three. The very good deal is the all-day which costs €5.10, the only evening ticket costs €3 while the single ticket costs €1.80 and it allows you to use the transport within the hour. Remember if you buy it in the bus you will pay more €2 so ideally you get it at the tube stations and ideally you get the carnet of 10 so you pay less per ticket. 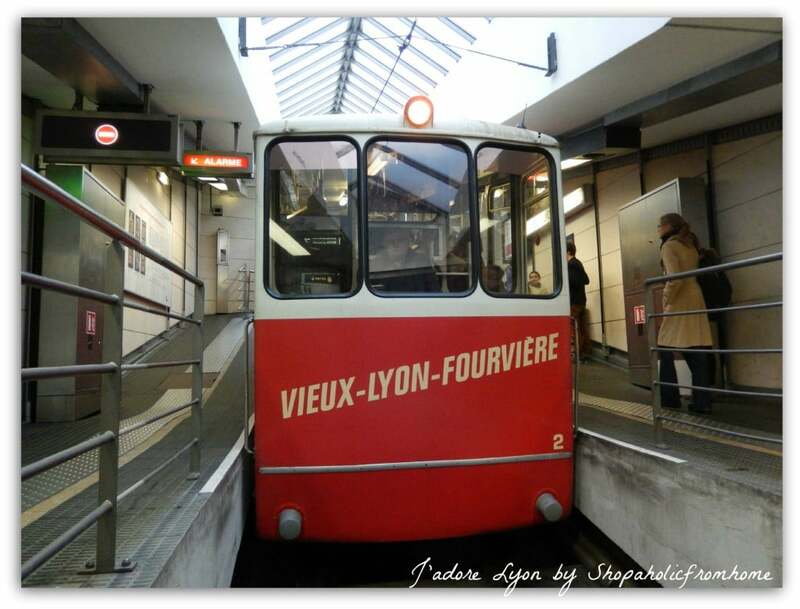 The TCL tickets allow you to use buses, trams, metro and two funiculars linking Vieux Lyon to Fourvière and St-Just. 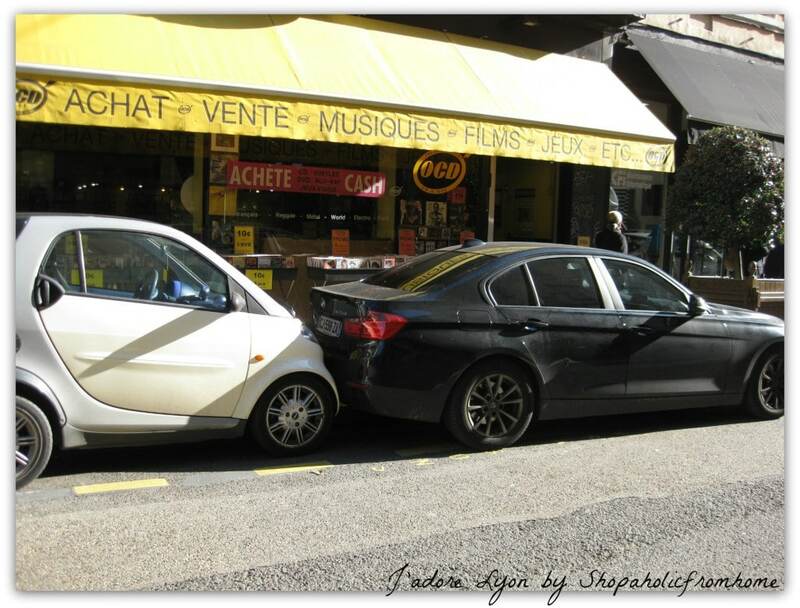 It is not worth trying to use the transport without a ticket in Lyon as there are many unexpected checks and you will pay a fine! 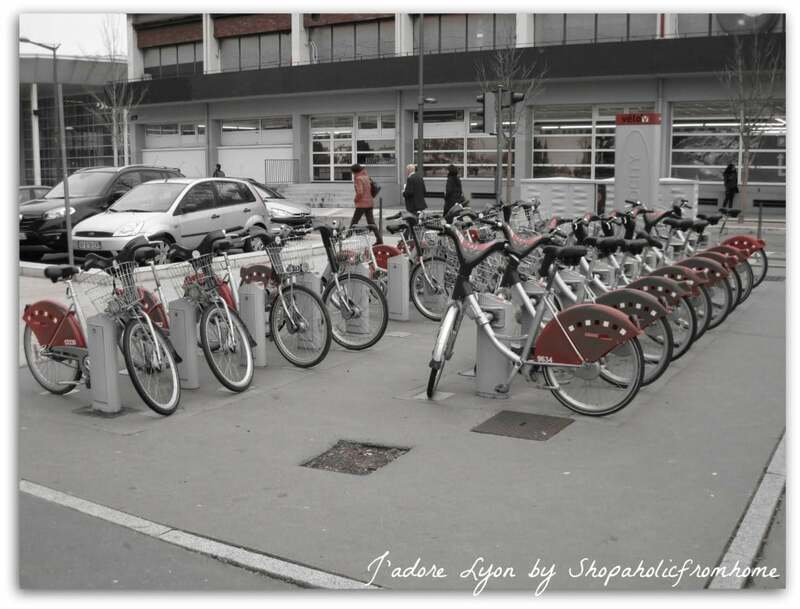 Another option for a cheaper way to go around Lyon is to use the Lyon’s bicycles which are available in the whole city for anyone. They are free to use for the first 30mins to get from one point to another, you just need to register before and pay a deposit and then depending on the type of subscription; you will pay a bit more when using one bike for a longer then free 30mins. Otherwise you can keep changing every half an hour… So its not only a good way to save on transport but also great way to exploreLyon. 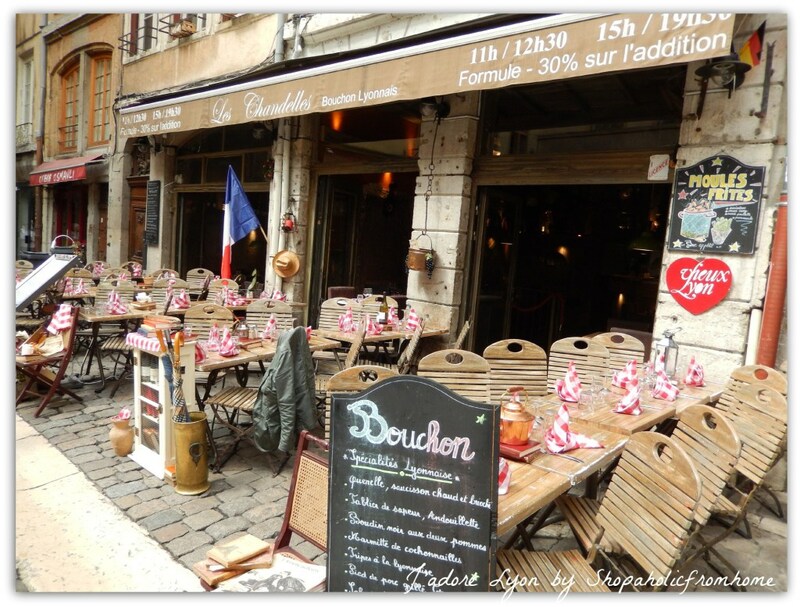 Eat well in Lyon on a budget and in the famous Bouchon to get the authentic Lyonnais experience. To pay less, consider choosing the Set Menus which always provide you with the cheaper prices. You can then pay for 3 courses as little as 14.9 Euro. And what is more, when you eat in Lyon, you are sure to be served a lot and the top quality of meal! So the food is worth its price! Use this group buying website to find a local deal. Always check it before doing shopping, going out, buying gifts, getting ‘experience’ activity in Lyon. What makes it different from voucher code site is the fact that it doesn’t bring you the voucher to redeem but you buy a unique highly discounted voucher which you can use later. The group buying websites have really great discounts – up to 80% off so they are worth using. I love them for the meal deals, hotels discounts, spa and hairdresser’s appointments. It coss €16 and you can use it to attend 4 shows at the following locations: Auditorium de Lyon, Complexe du rire, Espace Gerson, Espace 44, Les Subsistances, Maison de la Danse, Nouveau Théâtre du 8ème, Opéra de Lyon, Théâtre des Ateliers, Théâtre des Célestins, Théâtre de la Croix-Rousse, Théâtre des Marronniers, Théâtre Nouvelle Génération, Théâtre du Point du Jour, Théâtre National Populaire, Théâtre des Clochards Célestes, Fete Festival Nuits sonores (1/2 tariff appliqué), Choeur et Orchestre XIX – Direction Jean-Philippe Dubor, Institut Lumière, Théâtre de l’Elysée, Périscope, Théâtre Guignol de Lyon. You will buy this cart only at Lyon Campus, 25 rue Jaboulay Lyon 7ème and it is important to know that when you want to use the discount you need to make relevant reservations beforehand (at least one week before the show). La Carte D is FREE for students. They can use it in the following places: Le théâtre des Marronniers; Le théâtre des Clochards Célestes; L’Espace 44; Le théâre de l’Elysée; A Thou bout d’chant Le Marché Gare; Le Croiseur ; Le Périscope ; 6ème Continent; L’Ecole de Cirque de Lyon. You will buy it in any of the above places once you proved you are a student. It costs €50 for a year and you can use it 15 times in one of the following places: La Renaissance, Le Nouveau Théâtre du 8e, Les Ateliers, Le Toboggan, L’Iris, Le Théâtre Nouvelle Génération, Le Comœdia, Le Zola, L’Institut, Lumière, Le Clacson, Le Hot Club de Lyon, Le Marché Gare, L’Amphiopéra, L’Épicerie Moderne, L’Institut d’art contemporain. You can buy it online at Kiblind Website. It costs €72.00 for a year for free entrance to about 50 shows. You can buy it online at their website. 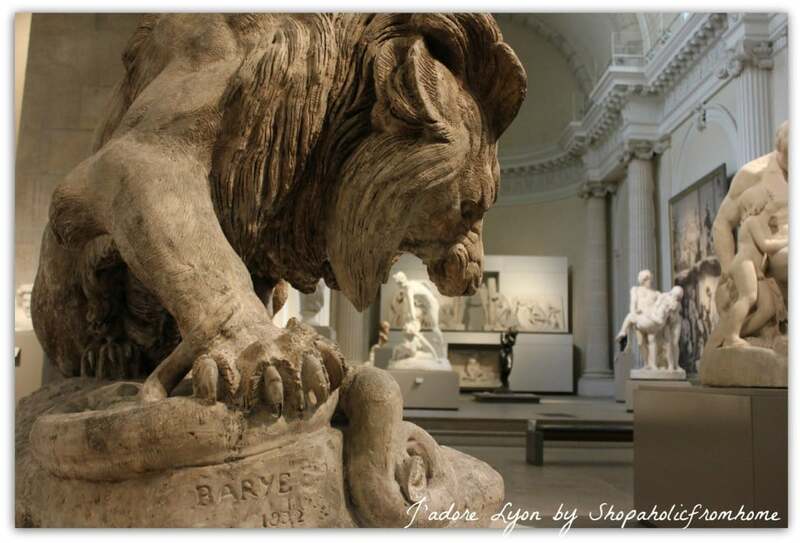 There is a very good discount cart which you can request here for Free and it will provide you with the offers for the activities, museums, shows in Lyon as well as outside the city. Check my recommendations on how you can use it. If you really want to save money on accommodation I would highly recommend choosing other than hotel options. 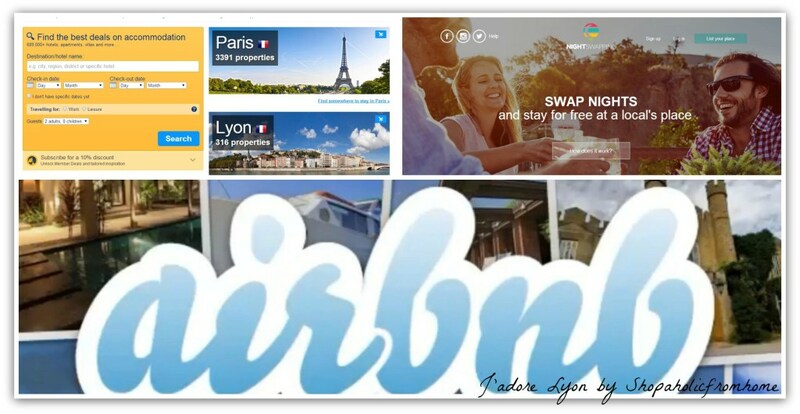 You can simply book an apartment on airbnb or use a service called Nightswapping which let you swap a night with the locals. The above two options are very economical because you not only can get a really good price per night but what is more it will let you dine at the place. This is really useful, if you consider visiting Lyon for longer than going to restaurant every day will be very expensive, When you stay at the hotel you won’t have an opportunity to cook but when you stay at the apartment, it comes with the equipped kitchen therefore your food spending per day can be much cheaper and…healthier. Go for the picnic/packed lunches options during the day and simple dinners cooked in the evening at the apartment – these are the massive savings you can make when visiting Lyon. If you are not a fan of apartments and love your hotel stays & restaurants on evenings, use the most comprehensive hotel booking website – booking.com in Lyon. There are over 300 properties different price range to choose from. 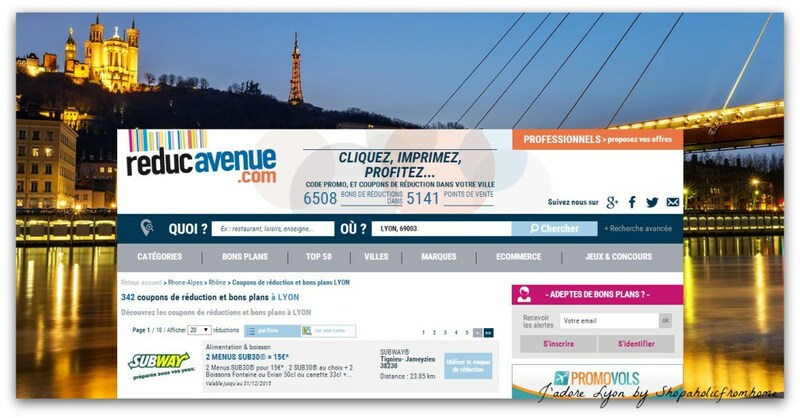 When coming over to Lyon, from whatever place you are now; I would recommend using the latest offers available at the transport websites. 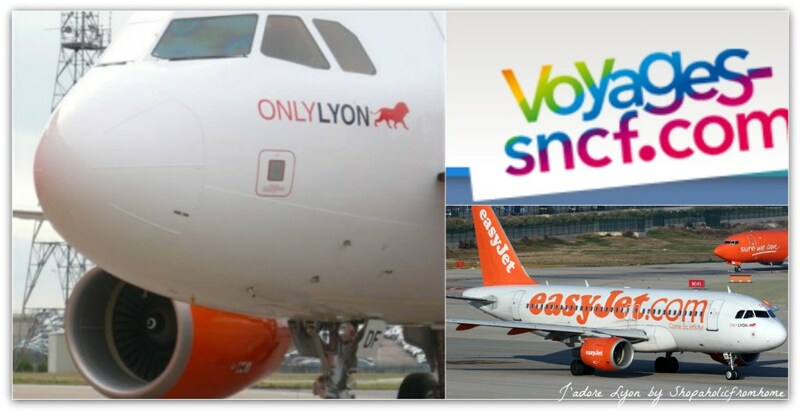 The most popular and budget friendly ways of coming to Lyon are obviously trains, low cost airlines. When coming by train you need to check for the latest deals and discounts available on the SNCF website here. Thanks to the really good 10 Euro tickets via Ouigo you might also consider doing some trips out from Lyon to discover more of France. Yes, this it true! 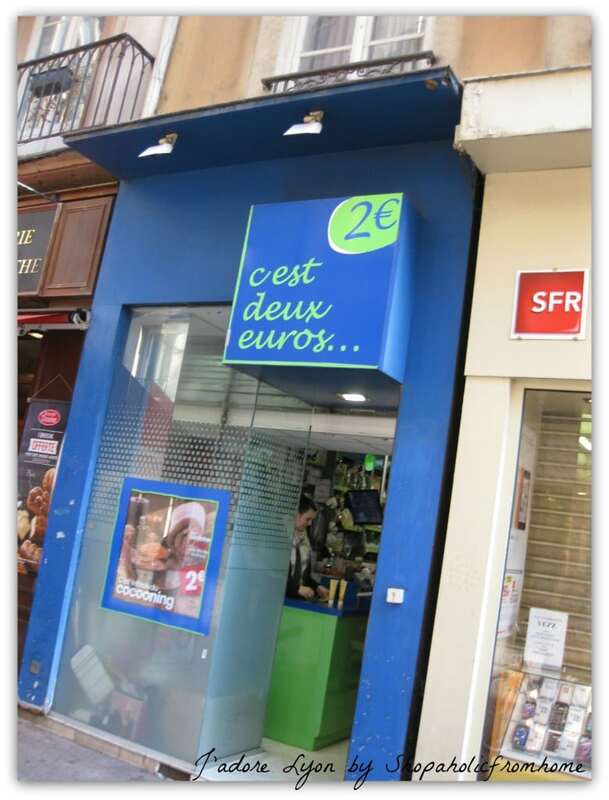 The expensive France will have budget cheap 2 Euro shops and I have already found 2 of them in the centre of Lyon. They are very small so you can miss them when passing by. The one is located next to the Terreaux Place and the other one near Bellecour, They are very good for everyday products, small presents, stationary, kitchen and bathroom items. You can save a lot but you need to be careful as paying only 2 Euro per product, will make you want more so you can end up topping up the shopping basket and spending much more than the symbolic 2 Euro. In France they will charge you for using the toilet. You are sure to pay even at the shopping centre! This is ridiculous! They should encourage you to enjoy time when doing shopping and keeping you in this place as long as possible rather than making it more inconvenient to complete your basic needs! Anyway, I have not been happy with the idea as I don’t like to pay for things that in my opinion should be for FREE. 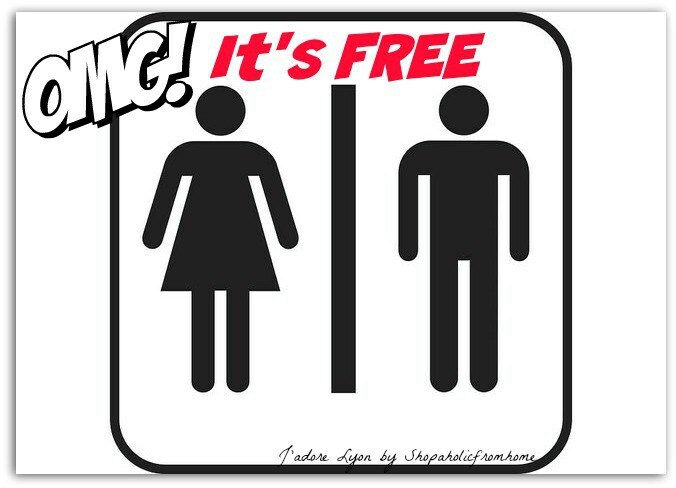 So I have discovered few places where you can use public toilets for FREE. This is at the Bellecour and View Lyon area, near the tube stations and next to the ONLYLyon offices. As this is actually the ONLYLYON which offers us the Free Public Toilets. So thank you ONLYLyon! I am sure there are more places where you don’t need to pay and to discover them you might want to use the WCPUblics site or simple Google Map for all public toilets locations. Leave your car in the Gare De Vaise Metro Station and use the public traffic. The parking here is very big so you will find a place and what is more when you buy a metro ticket you don’t need to pay for the parking! This is really simple and easy as well as fun and enjoyable. Basically instead of spending each time over 10 Euro for a decent lunch meal, you can buy the fresh baguette from the local boulangerie, some cheese and ham & fruits from the local small Casino shop and I will assure you will be left with the money to treat yourself to the delicious Lyonnais speciality – the Praline! 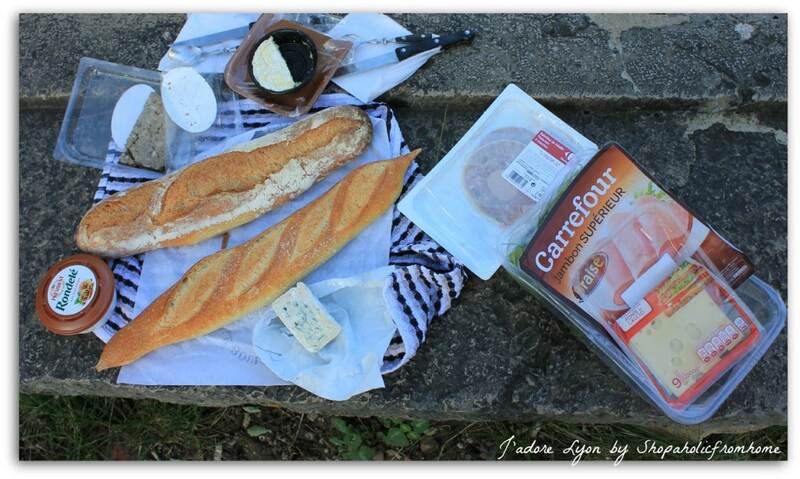 What is more, there are plenty of picnic spots you can find to enjoy your lunch: the parks, the squares, the riversides, even the Galo Roman Amphitheatre is a great place to sit and eat! Cheap & healthy and close to the nature! So what do you think? 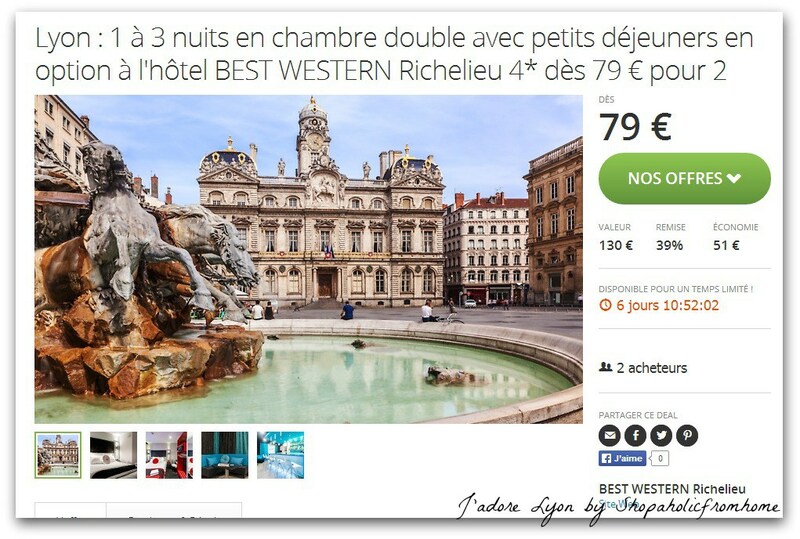 Ready to book and come to Lyon? Will you still stay in your holiday budget? If you are a bit over, be sure those are the top tips some really cheesy but all checked and proved by myself. If you have any other to add, I would love to hear them. I am saying NO to expensive France with my savvy shopping spirit. And how about you?